The Open Trust Fund is invested to achieve capital growth over the medium to long term (5 years +) in a diverse portfolio of assets including, but not limited to, equities, fixed interest, property and cash with a global geographical spread. The assets are held in collective funds (OEIC's) managed by some of the world's largest asset management companies chosen by the trustees after a rigorous selection process, assisted by independent financial advisers. The performance of the Trust Fund is monitored continually and measured against standard industry benchmarks to ensure above average returns with appropriate controls on risk and volatility. The assets of the Trust Fund are independently audited annually, and an annual actuarial report is prepared by independent actuaries in line with the Funeral Planning Authority's rules. The assets are held in a segregated account on behalf of the trustees, separate from the assets of Open Prepaid Funerals Limited. Trevor is highly experienced and has been an independent financial adviser for over 30 years, specialising in asset management and trusts. He is a Director and shareholder in Eastcote Wealth Management Ltd and has been a trustee of The Open Trust since inception in 2003. Trevor is extremely well known in local legal and accounting circles and has written a weekly column for the Birmingham Post for over 10 years and many other journals. 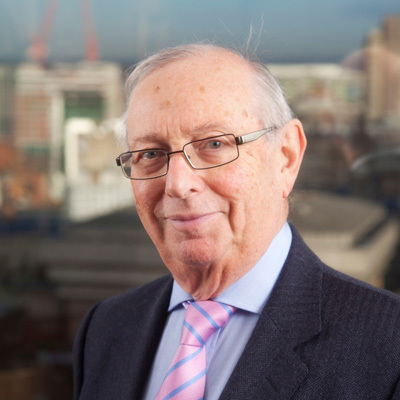 During a busy political career, serving as a senior member of Birmingham City Council, Sir Bernard led the team which developed the International Convention Centre and the world acclaimed Symphony Hall, home of the City of Birmingham Symphony Orchestra. Sir Bernard serves as chairman of a number of local companies including Advantage Business Angels, CDI Group Ltd, Rewired PR Ltd and is European Partner of the Overseas Connection Group. He is also a former member of the Council of the Birmingham Chamber of Commerce and was formerly Chairman of a large NHS Hospital Trust. Sir Bernard has been a trustee since 2003. 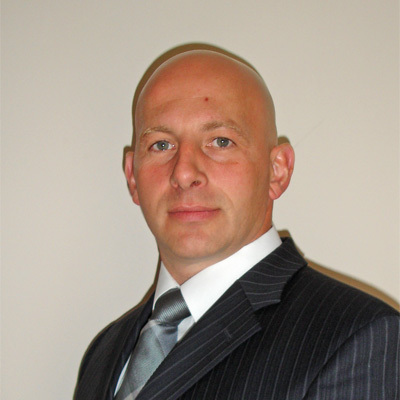 David is the Managing Director of C. Bastock Funeral Directors, a family firm established in 1856. He is also a Director and one of the founders of Open Prepaid Funerals Limited. 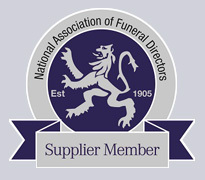 His long standing commitment to customer service and to the professionalism of the funeral directing industry was instrumental in the drive to create Open Prepaid Funerals and ensure a secure future for independent funeral directors. David has been a trustee since the launch of the fund in 2003. 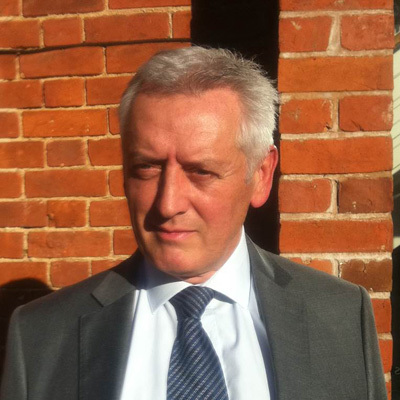 John is a co-founder of Open Prepaid Funerals Limited and has been a trustee since 2003. John is responsible for the growth and development of Open Prepaid Funerals Limited and follows the business commitment of providing excellent levels of service and product. 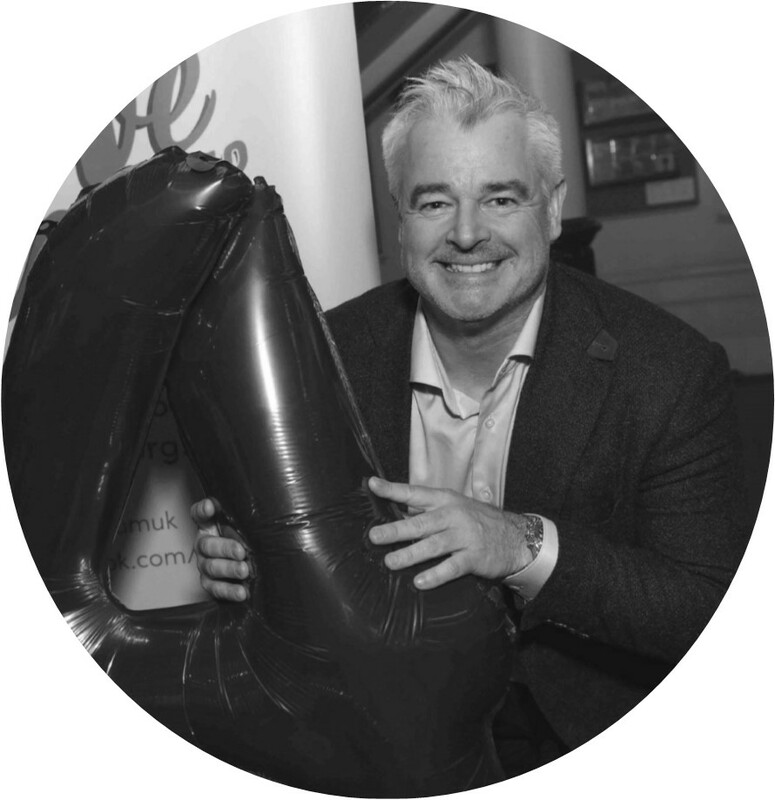 Tim is a strategic Chair / CEO with a significant record of success and achievement in business, sporting and the third sector. He’s a collaborative leader, with excellent communication skills and the ability to create and maintain strong relationships with a wide range of internal and external stakeholders across the business and political landscape. An advocate for sport and a passionate ambassador of the West Midlands region, with a desire to have a positive social and economic impact on communities. Tim Co-founded the LoveBrum charity in 2015. Financial Adviser to the Open Trust Fund Trustees. Rob devises and monitors the investment strategy for funds held within the Trust to ensure payments to funeral directors at the time of need meet expectations. 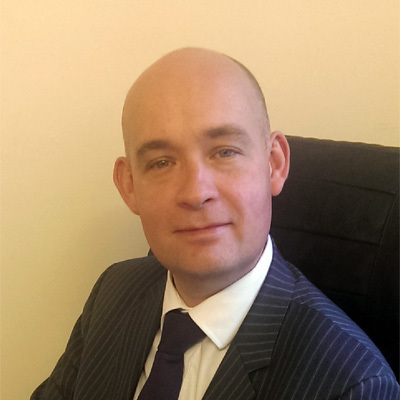 He has worked in financial services for 13 years with the last 8 years as an independent financial adviser with Eastcote Wealth Management Ltd. A member of STEP, the Society of Trust and Estate Practitioners, and a Chartered Financial Planner, Rob has extensive experience in advising trustees on investing trust money.